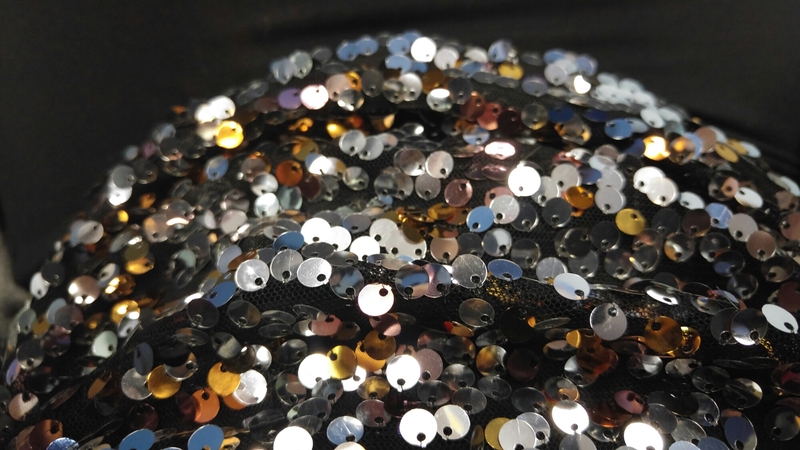 04/12/15 – Christmas Party Sequins! It was my first Christmas party of the season today – our proper corporate party for the whole company. Work was pretty straight forward and then I donned my sequined top and we headed to the Christmassy venue of The Lodge. It was a great evening. Lovely seeing lots of people I don’t often get time to chat to. And I got a lot of comments about how I looked like a disco ball.. Happy days! 05/12/15 – Christmas Party Hosting!